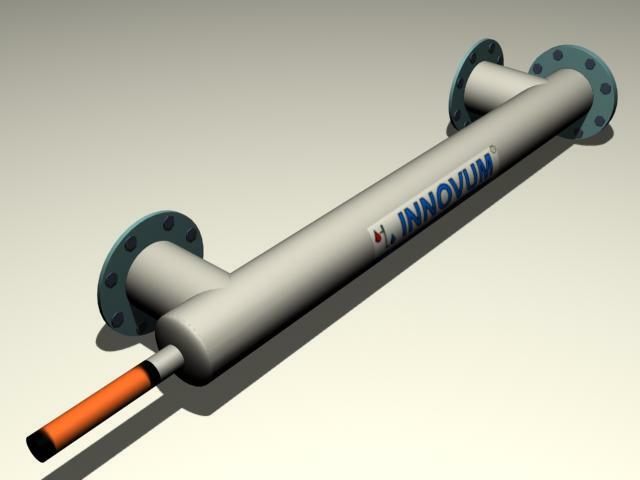 INNOVUM GmbH has been dealing with the manufacturing and sale of electrokinetic water-, sewage- and air treatment systems for over 31 years. 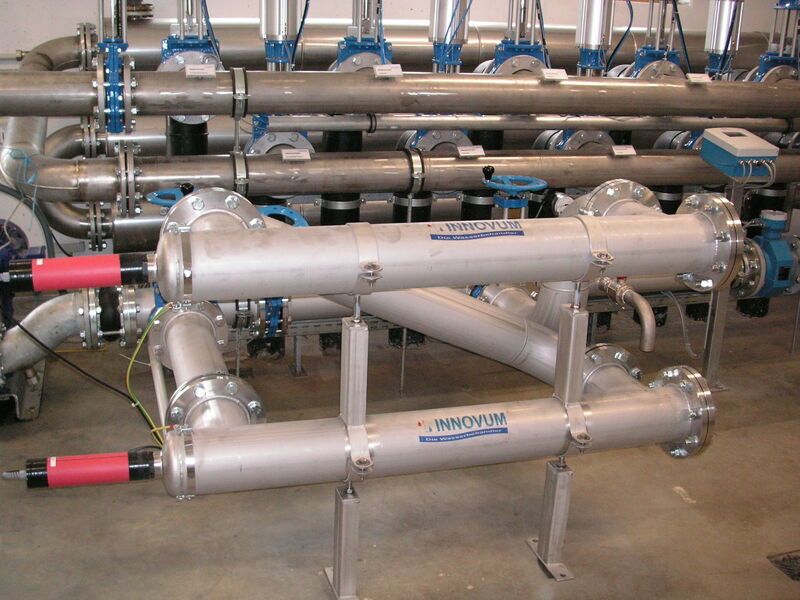 The separation of oil from water emulsions is also one of our specialties. 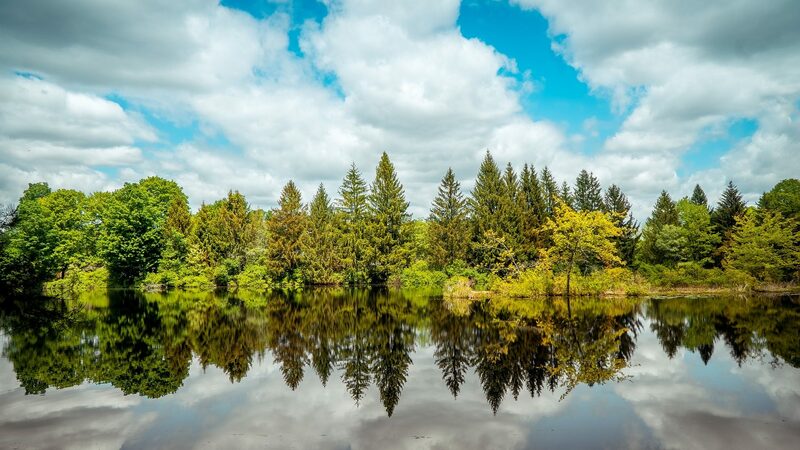 INNOVUM GmbH offers solutions in harmony with nature. 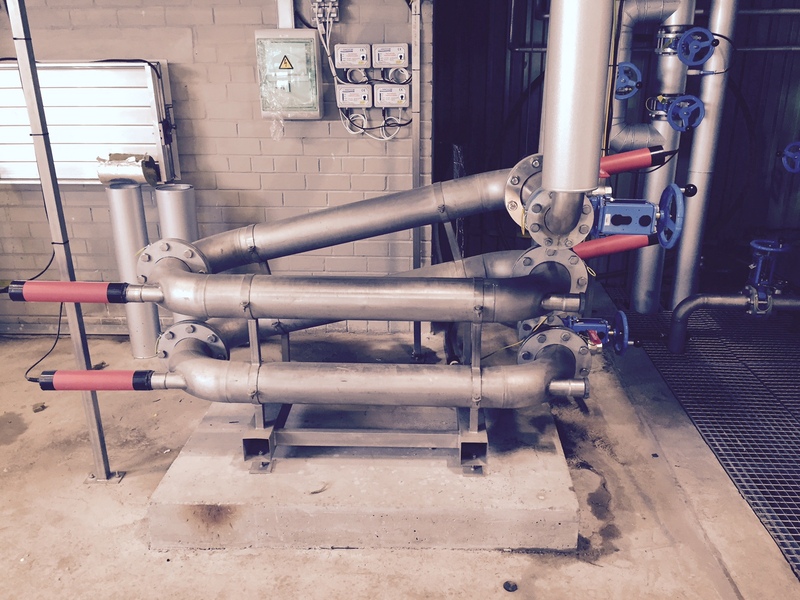 We use physical effects in combination with chemicals and natural substances to optimally improve processes in sewage, biogas and wastewater treatment plants. We offer customized solutions for our customers. In addition to our products and innovative solutions we also offer comprehensive services and professional advice on wastewater treatment and sludge treatment. We are constantly researching new solutions, challenge our skills! With Bio-Turbo-Crack® the nutrients in the bio-suspension become faster and easier available for the bacteria. During the electrokinetic disintegration process the module generates a high-voltage field with special frequencies, which is even able to break the walls of the individual cells, compared to simple mechanical comminution. This process makes organic substances more accessible to fermenting bacteria. As confirmed by the University of Bayreuth, Bio-Turbo-Crack® can increase efficiency by up to 19%. Our system can be easily integrated into the existing process. Sludge disintegration will not only lead to less produced sludge in sewage plant but also it will lower necessary flocculation additive. Moreover, the efficiency of digesters can also be increased. 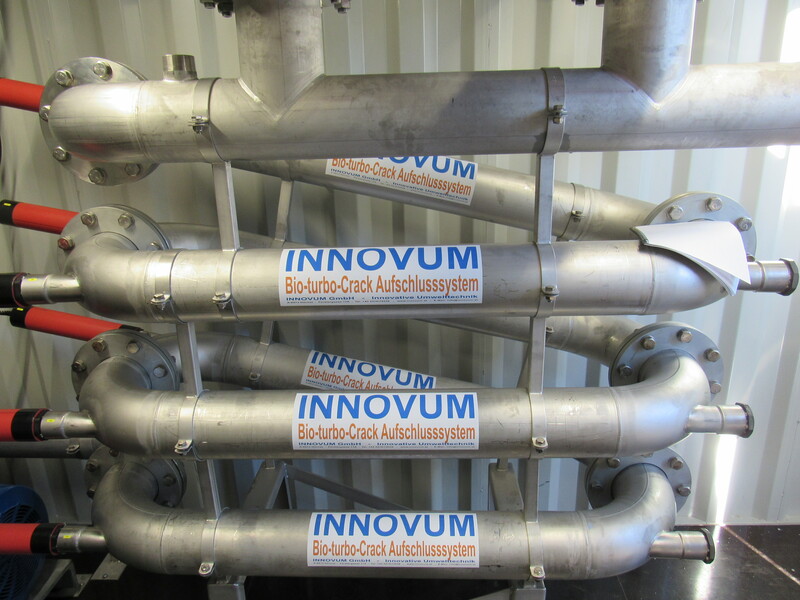 The system can be easily incorporated into the existing process, for example in to the digester circulation. 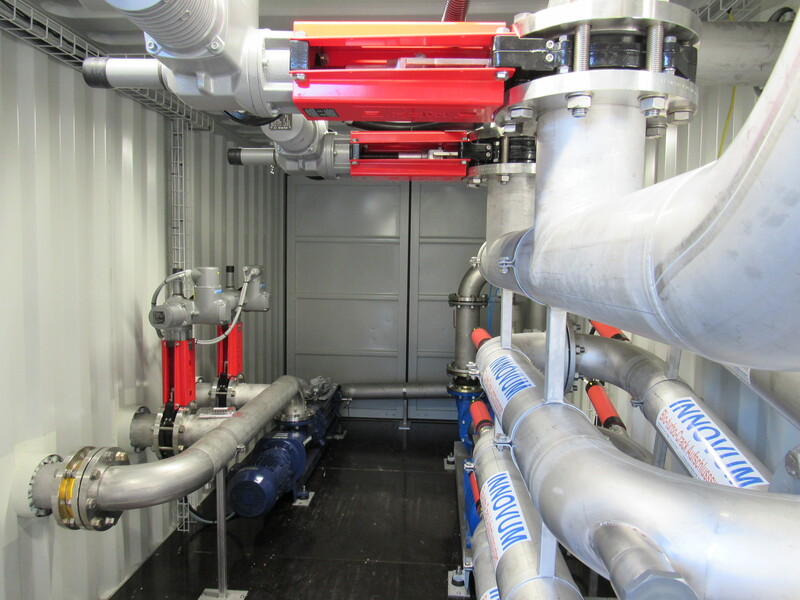 If no digestion is installed, it is also possible to treat the return sludge. Depending on the place of treatment or the type of sludge, there are various possibilities for improvement. Find out about your way to increase efficiency with our years of experience. Additives compensate for undersupply or oversupply and support the digestive process. Through our expert analyse at regular intervals, we determine which enzymes or trace elements are profitable for your plant and to what extent these additives needs to be included. This leads to noticeably better results and significant cost advantages. We offer you not just a standard product but rather a solution tailored to your plant. Our technology is based on our over 31 years of experience, new insights are immediately incorporated into the development of our products. By combining our various skills, we have the opportunity to sustainably increase the reliability and efficiency of biogas- and wastewater treatment plants. 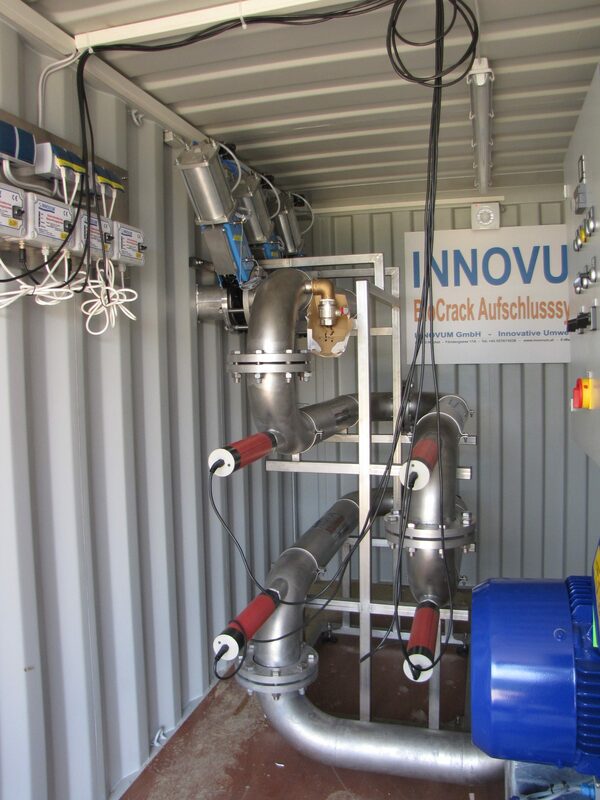 Bio-Turbo-Crack® is a versatile product that makes biogas and wastewater treatment plants more efficient by using electro-kinetic disintegration. 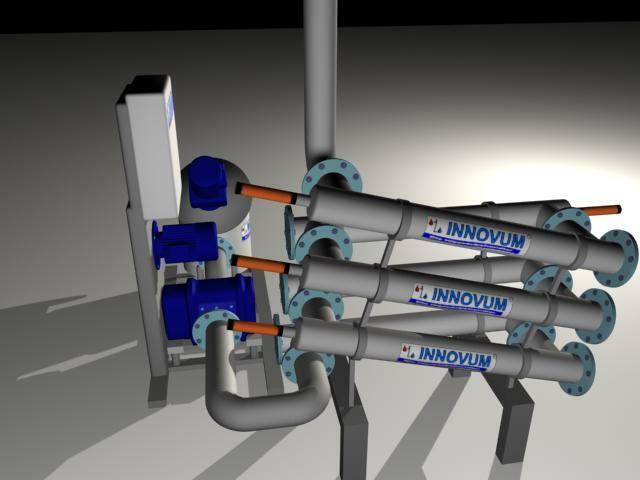 The system was developed by Innovum GmbH in the 1990s and has since been continuously improved with various partners. Bio-Turbo-Crack® consists of a stainless steel housing, which serves as a treatment room. 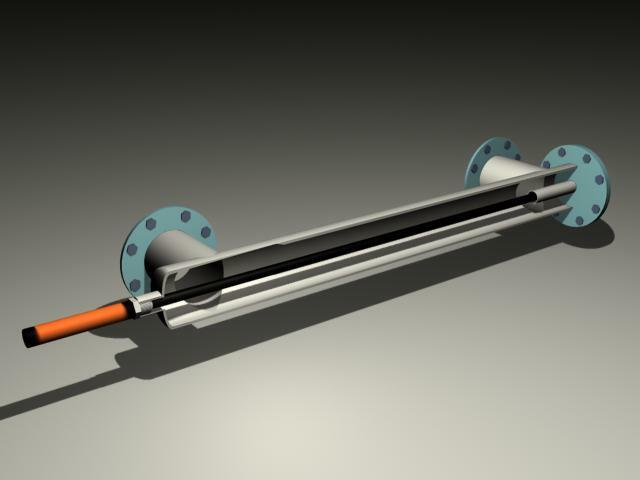 In these stainless steel tubes a plastic-coated electrode is mounted, which is supplied with power at the head section through a power supply. 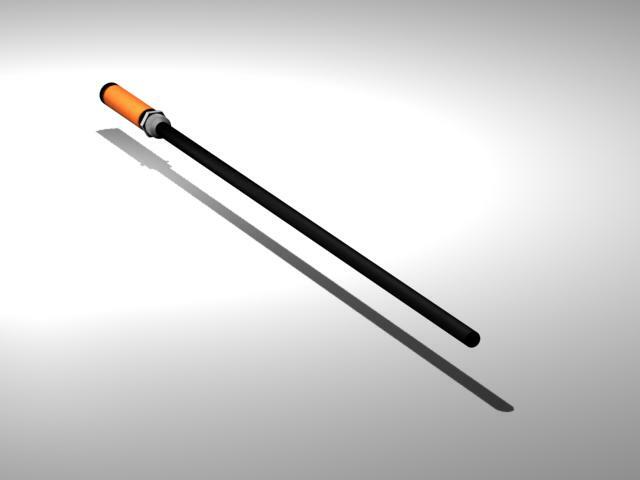 The internal electronics of the electrode generate a voltage of up to 70,000 volts, which in turn creates a strong electric field inside the stainless steel tubes. Now, the medium, which is pumped through the tubes, will be treated by electrokinetic disintegration. This consumes a negligible own energy requirement of only 35 watts. The electric field generated by the high voltage of 70,000 volts encloses the cell walls of the biosubstrate. The electrohydraulic treatment that occurs during this process has a direct effect on the biosuspension. The cell membranes are perforated so that the cell fluid can escape. Biogas bacteria are thus able to better utilize the difficultly degradable substances such as lignin and cellulose for their metabolism. The degree of digestion in the medium depends on the contact time of the electrodes. It also makes it easier to separate fluids and solids in the biosuspension after treatment with Bio-Turbo-Crack®. 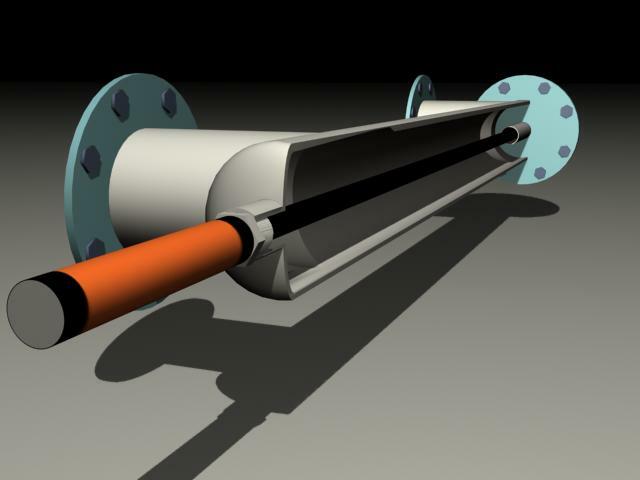 This is particularly advantageous in the reduction of sewage sludge. Test our skills and contact us!